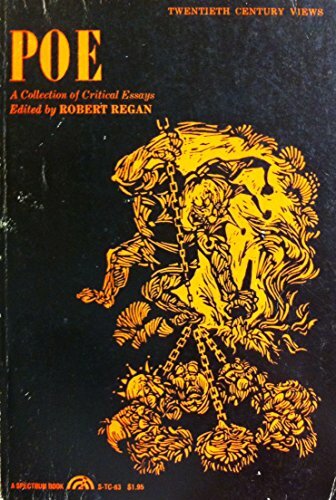 Amazon.com description: Product Description: This book compiles the critical analysis of Poe's works by eminent critics such as Joseph Wood Krutch, Aldous Huxley, Sidney Kaplan and Richard Wilbur. This is a great reference to find insight on Poe's literary work. About: This book compiles the critical analysis of Poe's works by eminent critics such as Joseph Wood Krutch, Aldous Huxley, Sidney Kaplan and Richard Wilbur.